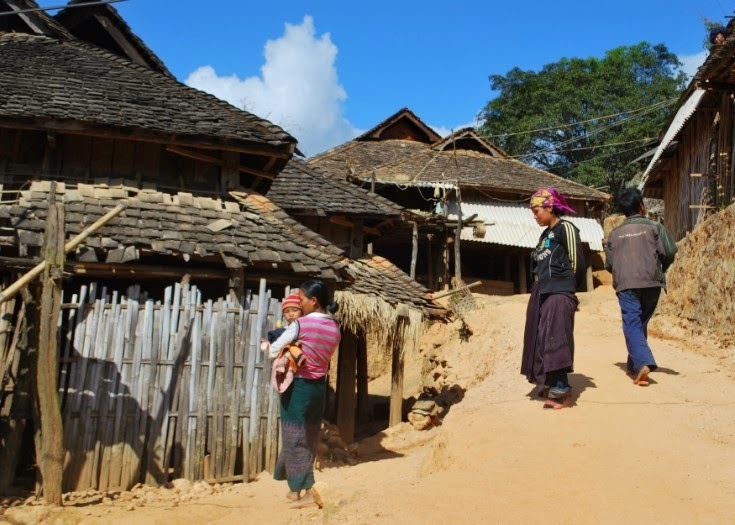 Last year, Yunnan experienced an explosive outbreak of dengue fever spread by mosquitoes. This was a strange and worrying phenomenon because Yunnan has been dengue free for many years. China has had a few outbreaks of dengue in recent years but they tend to have been in south eastern provinces such as Guangdong, and they are usually related to imported dengue fever. The infection is not endemic to Yunnan. However, in 2013 health workers in Xishuangbanna had to deal with a huge outbreak of this often severe, life-threatening disease. There were 1245 cases of which 136 patients were hospitalised and 70 were classified as severe cases. The symptoms included severe haemorrhage (including massive vaginal and gastrointestinal bleeding), severe plasma leakage (such as pleural effusion, ascites, or hypoproteinaemia), and organ failure. Twenty of the cases deteriorated to shock. In an analysis of the outbreak published in the International Journal of Infectious Diseases, Dr Zhang Fuchun of the Guangzhou 8th People's Hospital say the dengue fever was caused by a new virulent strain of the virus known as serotype 3 (DENV-3). But the main reason for the severity of the outbreak was that the infection was spread more rapidly by a different type of mosquito - Aedes. aegypti. The usual type of mosquito seen in Yunnan is known as Aedes albopictus, and dengue caused by this species tends to be milder and short lived. The researchers say the 'double whammy' of a new strain of dengue and a new strain of mosquito combined to "carries a high risk for a severe epidemic and endemicity" in an area that was until recently dengue free.